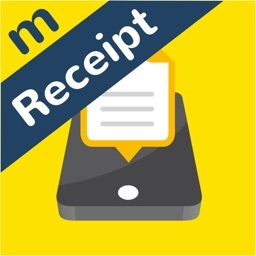 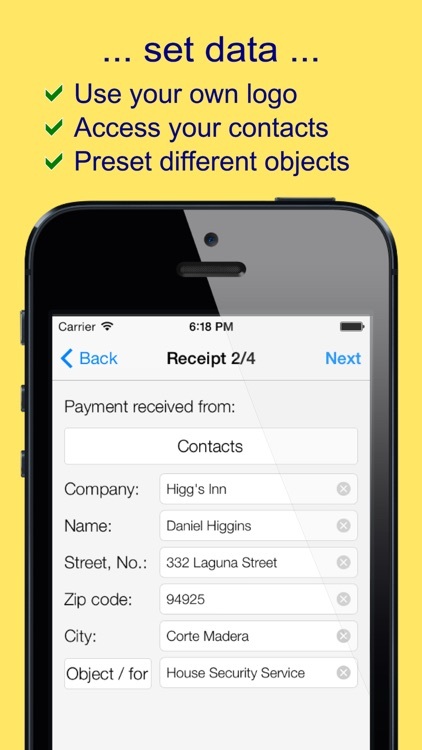 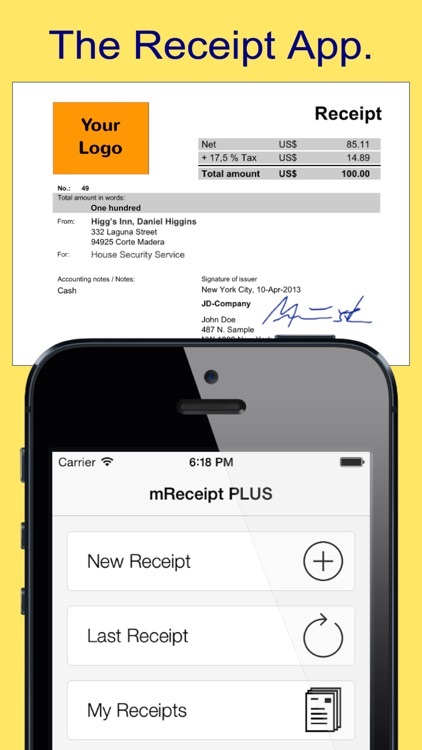 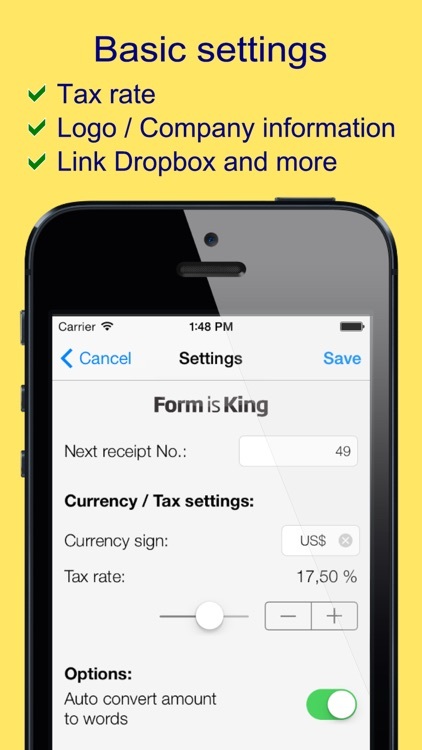 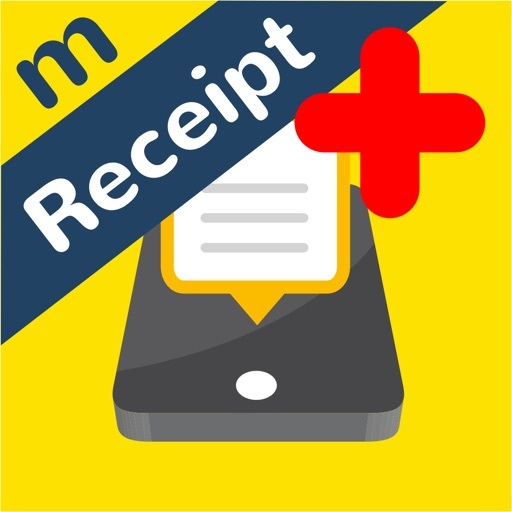 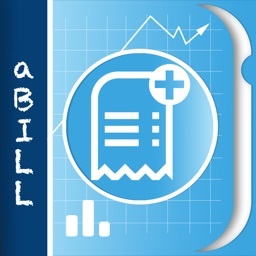 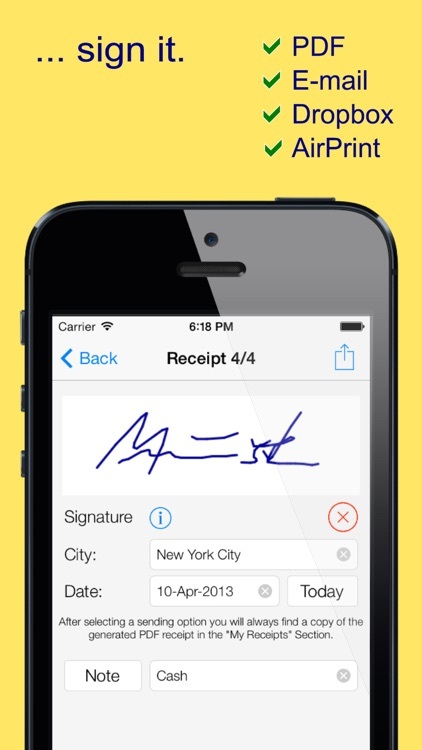 The simplest way to create professional receipts with your iPhone or iPad - WITHOUT hidden costs! 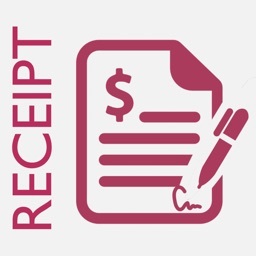 By the way, you don't even have to spend any more money on receipt books or blank forms. 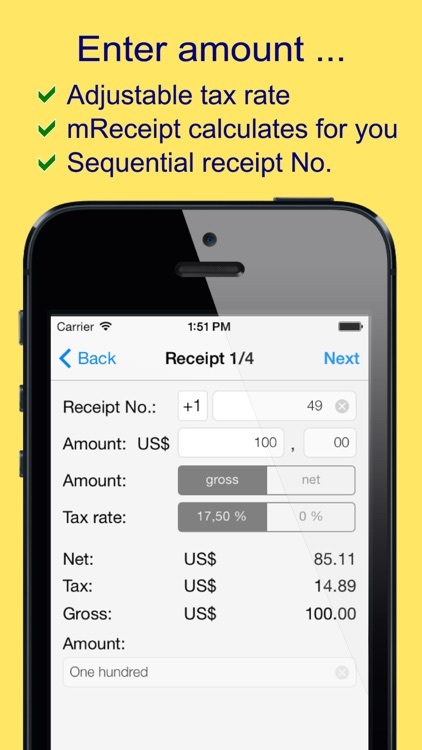 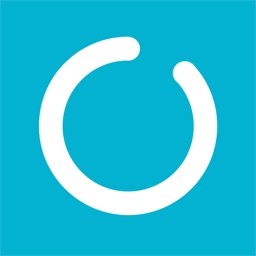 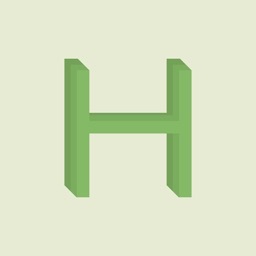 This app will come in handy whether you work in the field or in an office.